Sunbrella tab top curtains feature stylish loops at the curtain-top to slip over a stationary hanging rod. 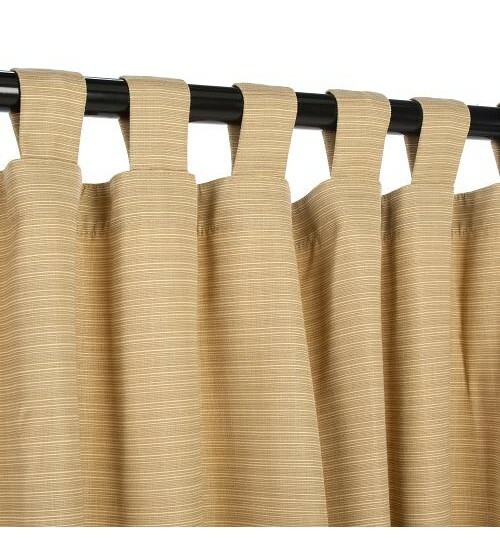 It’s so easy to use, these un-pleated curtains are a cinch to put up and take down. 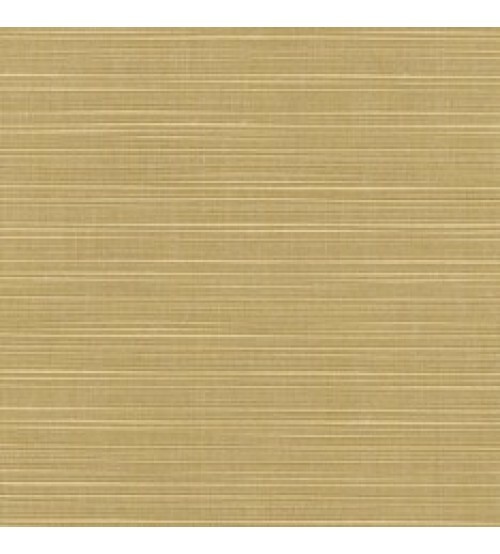 Sunbrella curtains are available in a large assortment of colors and four sizes.